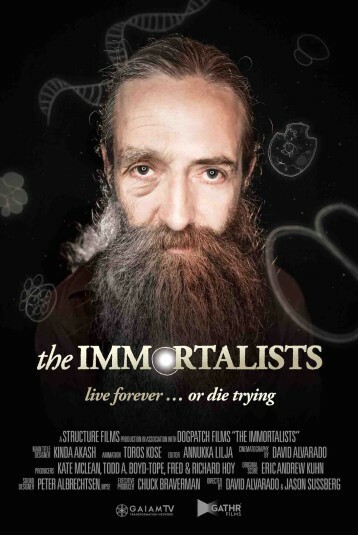 The Immortalists is the story of two eccentric scientists struggling to create eternal youth with medical breakthroughs in a world they call “blind to the tragedy of old age.” Bill Andrews is a lab biologist and famed long-distance runner racing against the ultimate clock. Aubrey de Grey is a genius theoretical biologist who conducts his research with a beer in hand. They differ in style and substance, but are united in their common crusade: cure aging or die trying.